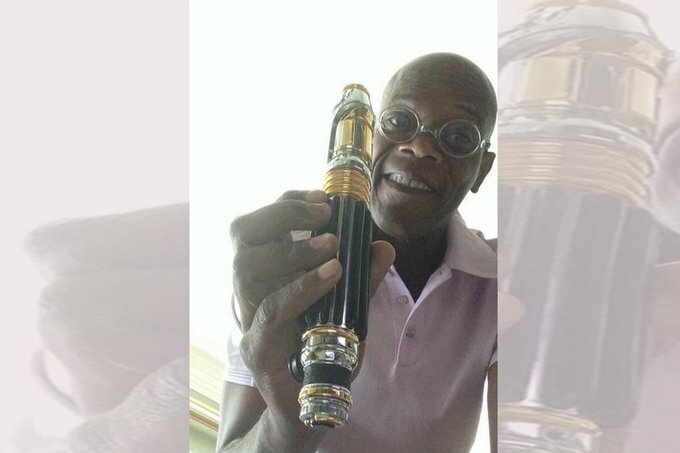 There is a debate whether this picture was of him with his mod or him with his prop light saber from Star Wars, but we know that Mr. L. Jackson is part of the #VapeFam. English fashion model and actress Cara Delevingne caught vaping multiple times! Even backstage at fashion shows! LiLo is such a vaper that she was featured smoking an e-cig on 'Extra' in 2011. Singer Katy Perry is also one of the many celebrities that Vape! And One Of Our Favorites..
Much loved Oscar Winning Leo has been seen many times vaping! 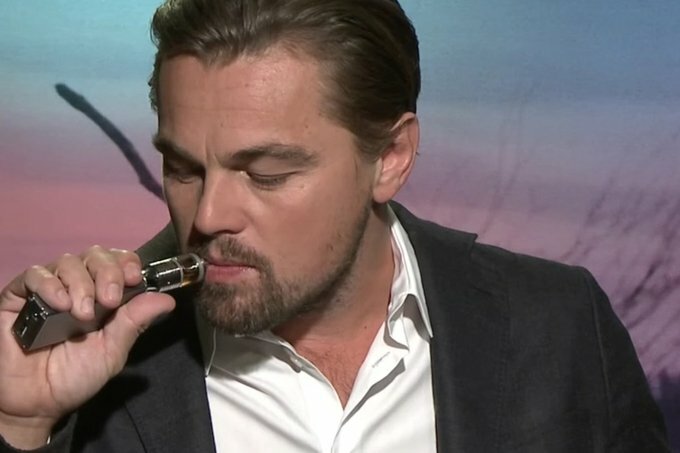 Although he got a lot of negative comments about it at the Oscars he continues to use his vape! As he should! I wish these celebs would visit a DashVapes so we could set them up with good devices!